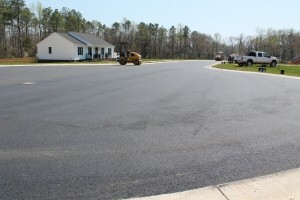 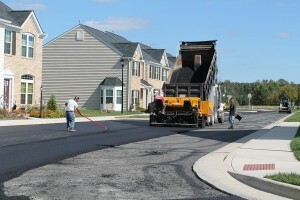 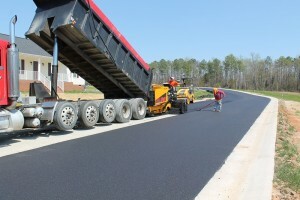 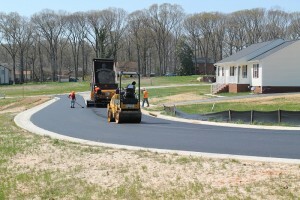 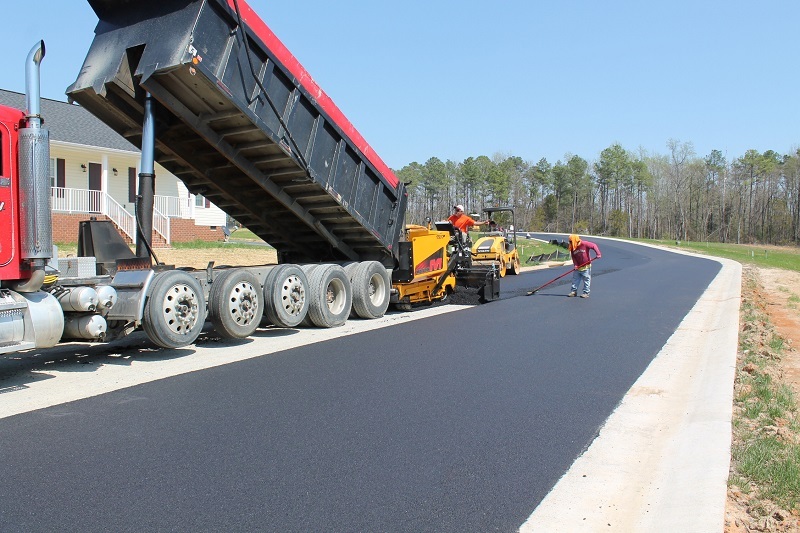 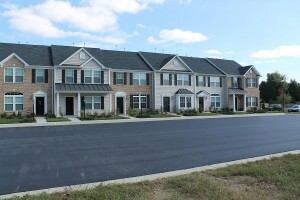 A1 Asphalt Paving & Sealing, LLC provides asphalt paving services to assist you in asphalt paving or maintaining your current Condominium or private roadway. 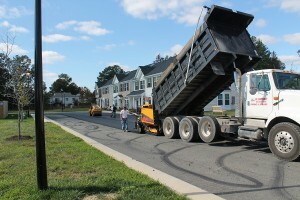 We have worked for numerous HOA’s in asphalt paving their current roadways to improve property values and add convenience in maintaining their current roadway conditions. 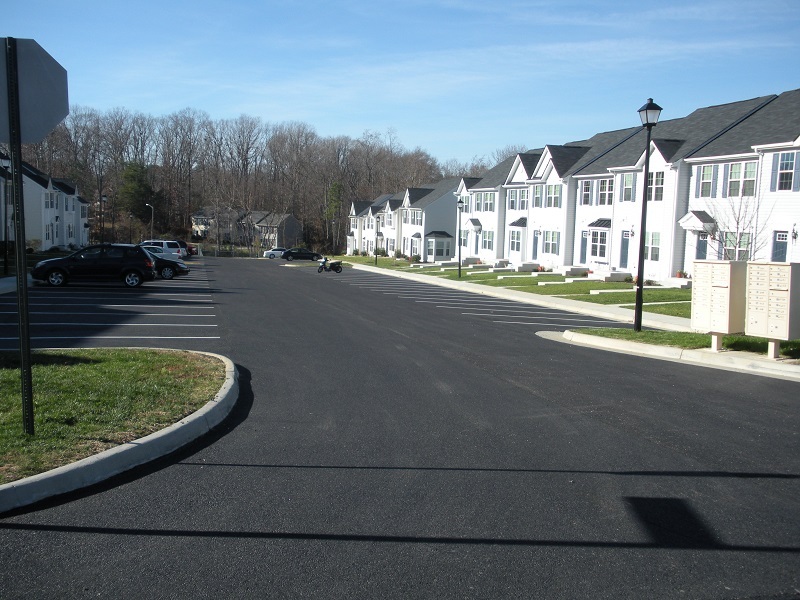 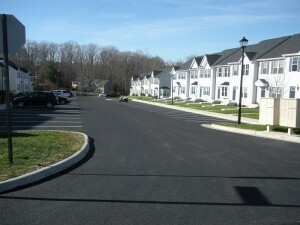 We can also provide milling and repaving services for any aging condominium parking lot or asphalt paving of any new condominium roadways and parking lots. 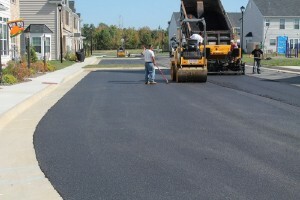 Contact A1 Asphalt Paving & Sealing, LLC for a Proposal for paving or re-paving your condominium or private roadways in the Richmond and surrounding areas.